The Clover Open Halo Diamond Pendant from the Zadok Collection. 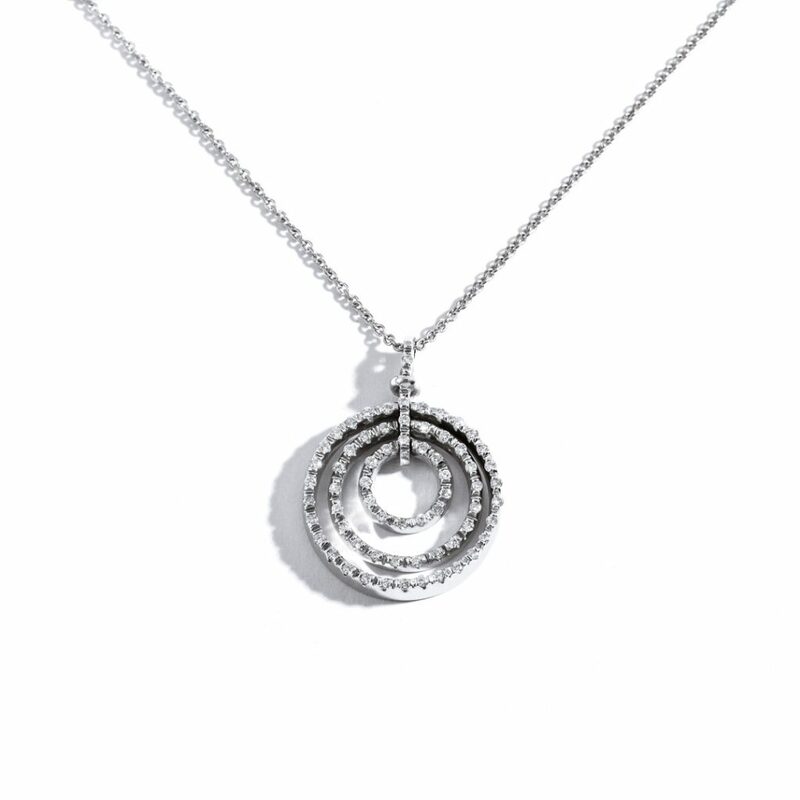 Set in 18k White Gold this luxurious Pendant will encircle your neck with sparkle. 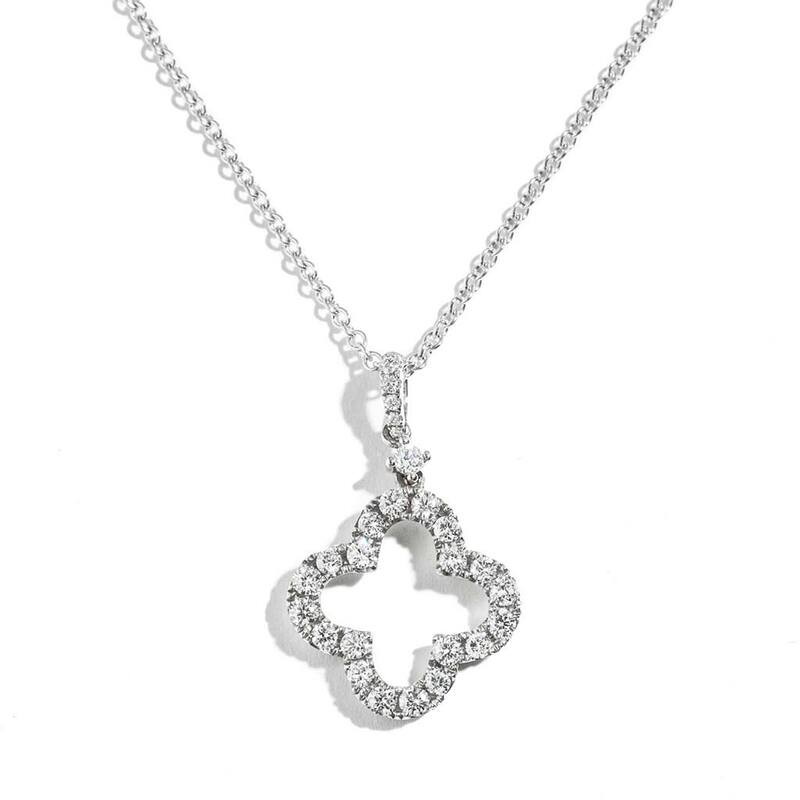 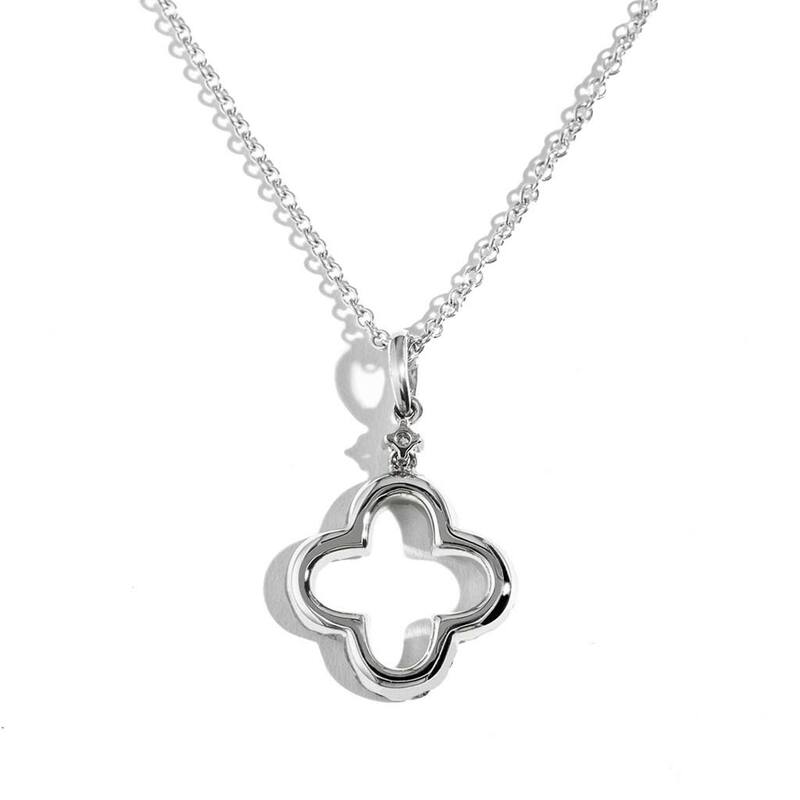 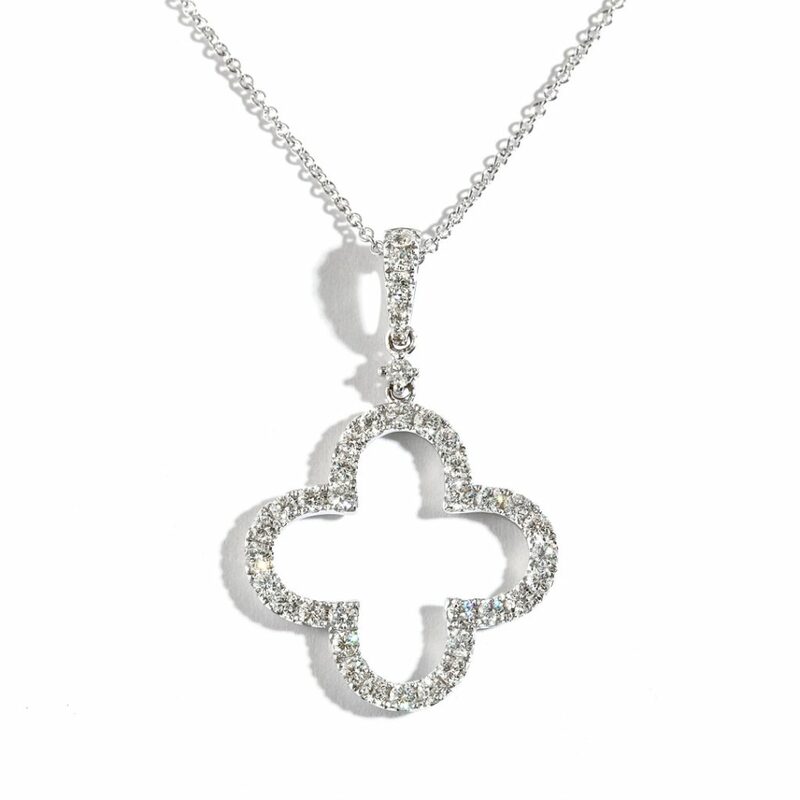 The Large Clover Open Halo Diamond Pendant from the Zadok Collection. 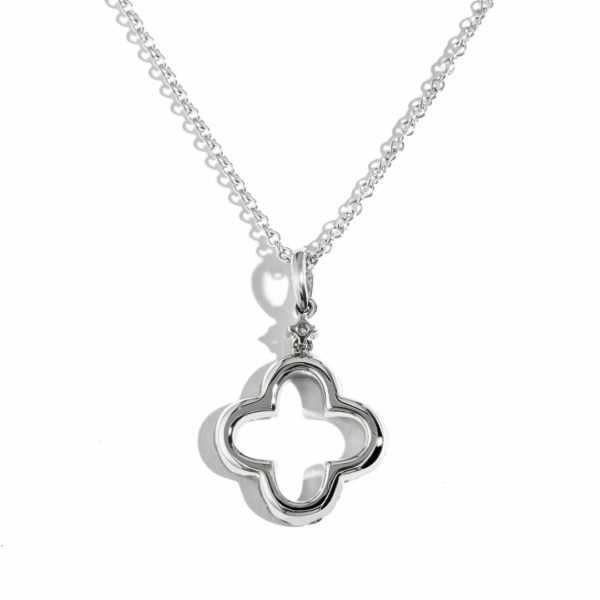 Set in 18k White Gold this beautiful Pendant will accompany your every gesture with brilliance. 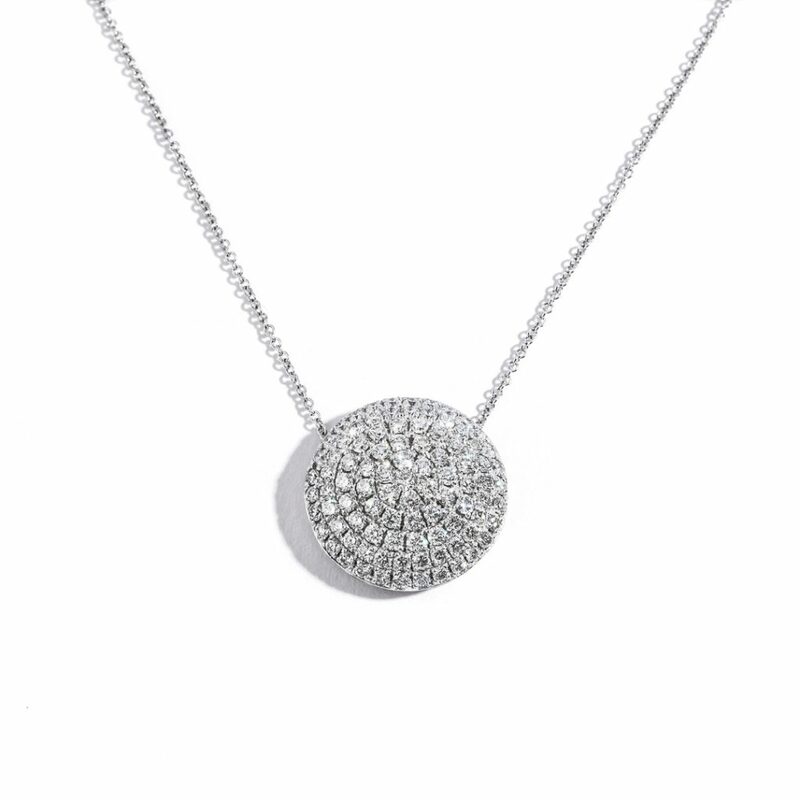 The Domed Diamond Disc Pave Pendant from the Zadok Collection. 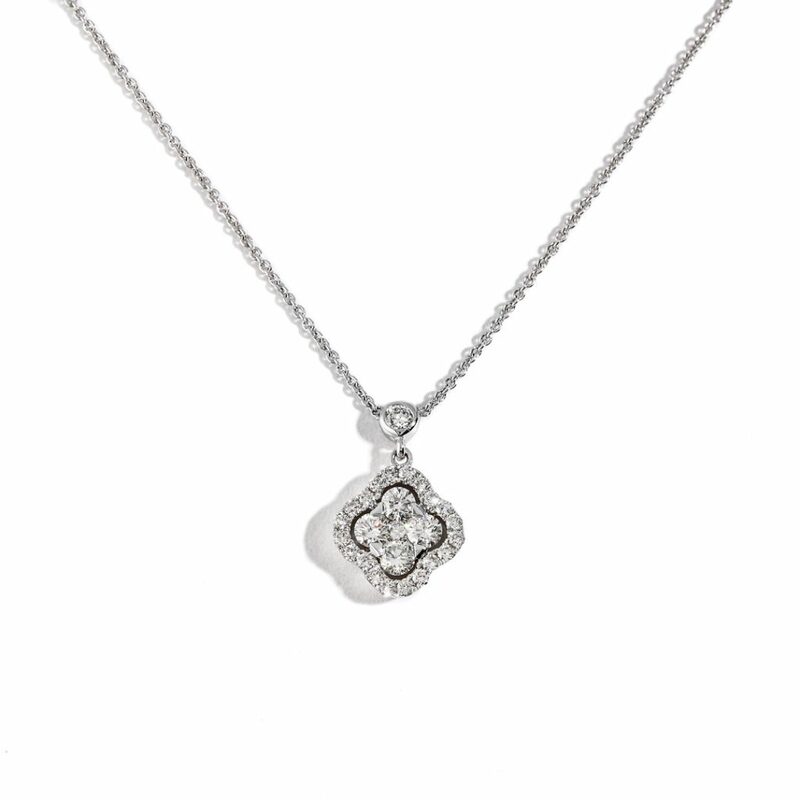 Set in 14k White Gold this etheral Pendant will mark every motion with classic style. 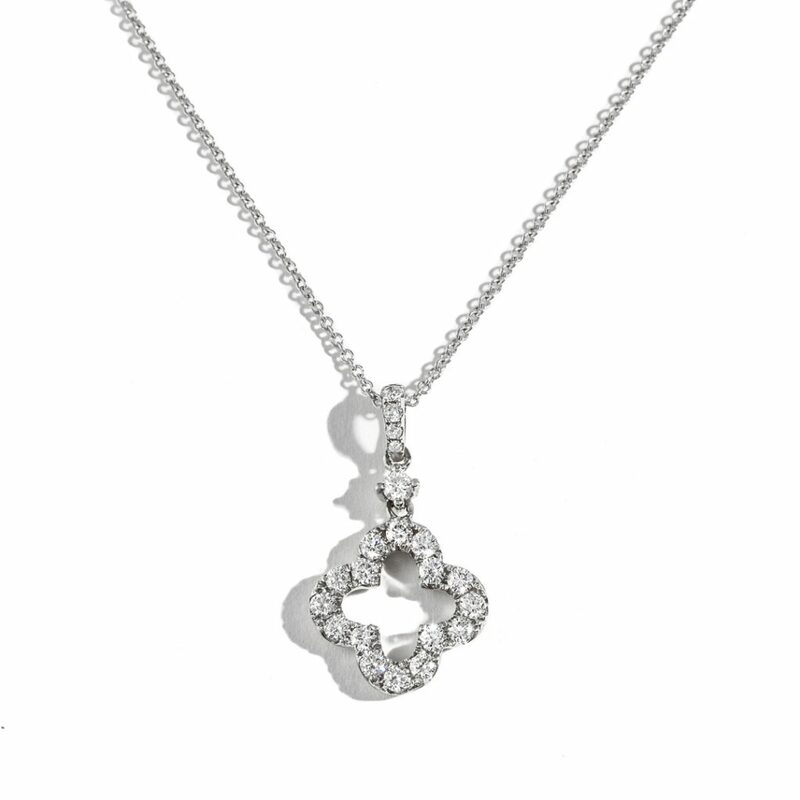 The Snowflake Diamond Pendant from the Zadok Collection. 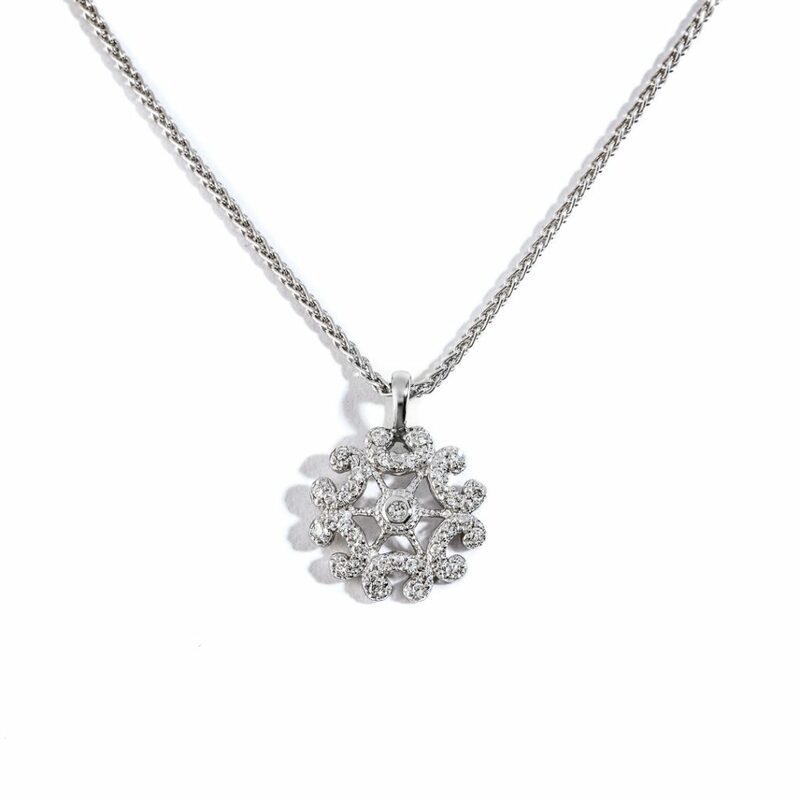 Set in 18k White Gold this luxurious Pendant will accompany your every gesture with brilliance.